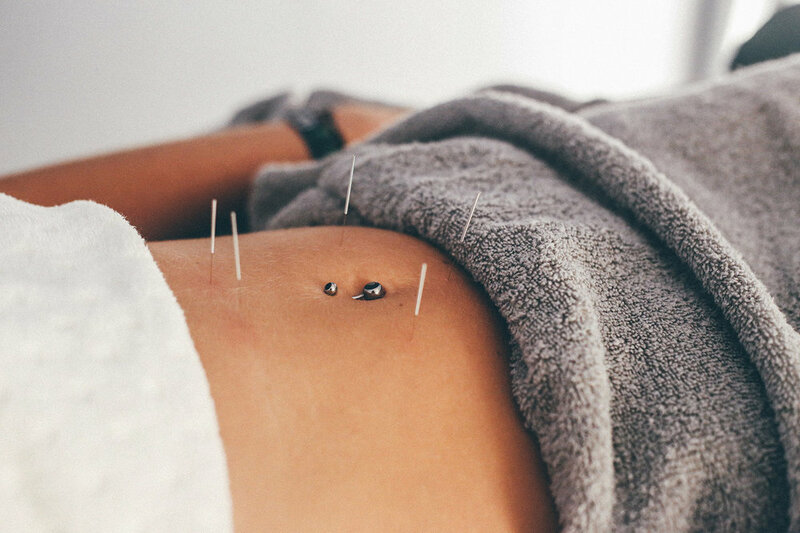 Acupuncture is recognized by the National Institutes of Health (NIH) and the World Health Organization (WHO) to be effective in the treatment of a wide variety of medical problems. It is a safe and effective way to manage both chronic and acute conditions. 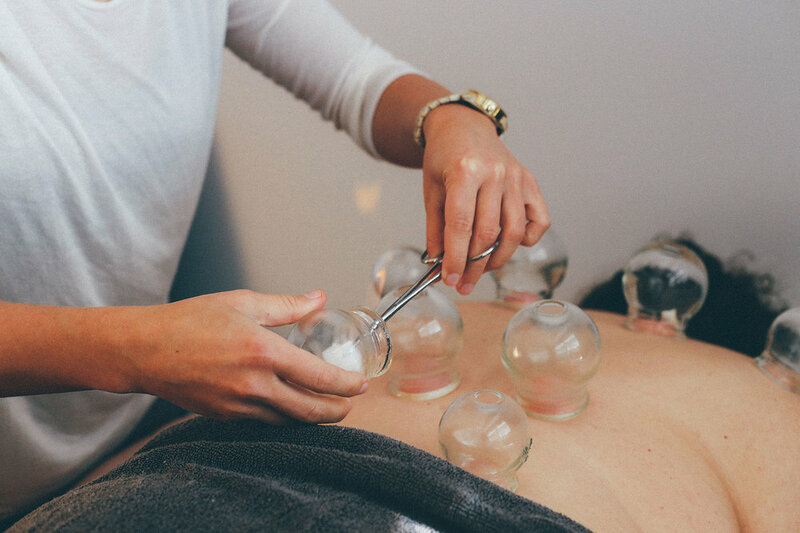 Below are just some of the specific conditions that can be treated with acupuncture in our Red Bank office.